Kestrel Land Trust conserves and cares for forests, farms, and riverways in the Pioneer Valley of Western Massachusetts, while nurturing an enduring love of the land. For more than four decades, the love of the Valley from people like you has given Kestrel Land Trust the inspiration and ability to protect the special places you care about. Kestrel has conserved more than 25,000 acres of wildlands, woodlands, farmland, and riverlands since 1970. Today, we aim to protect 1,000 acres each year. What does “home” mean to you? It’s much more than the roof over your head. It’s the people you love, it’s the community you share, it’s the familiar and beloved landscape that nourishes and sustains your daily life. 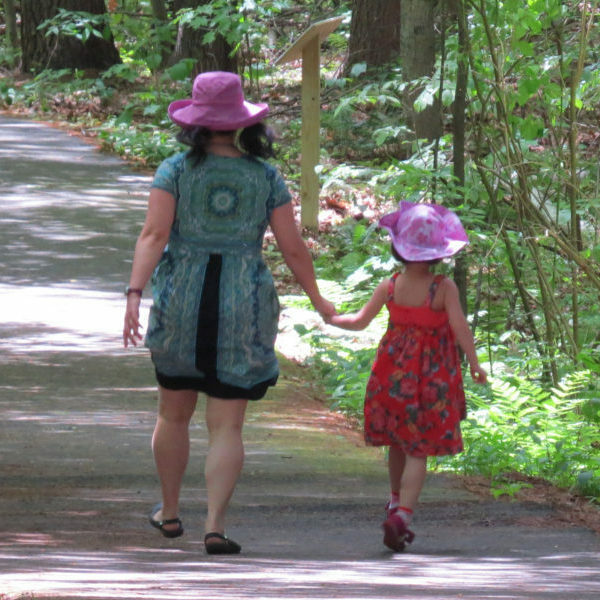 Whether you live near the rich farmland of Hadley, or in the forested hills of Leverett, or along the Norwottuck Rail-Trail in downtown Northampton, the Pioneer Valley is the place we all are fortunate to call home. 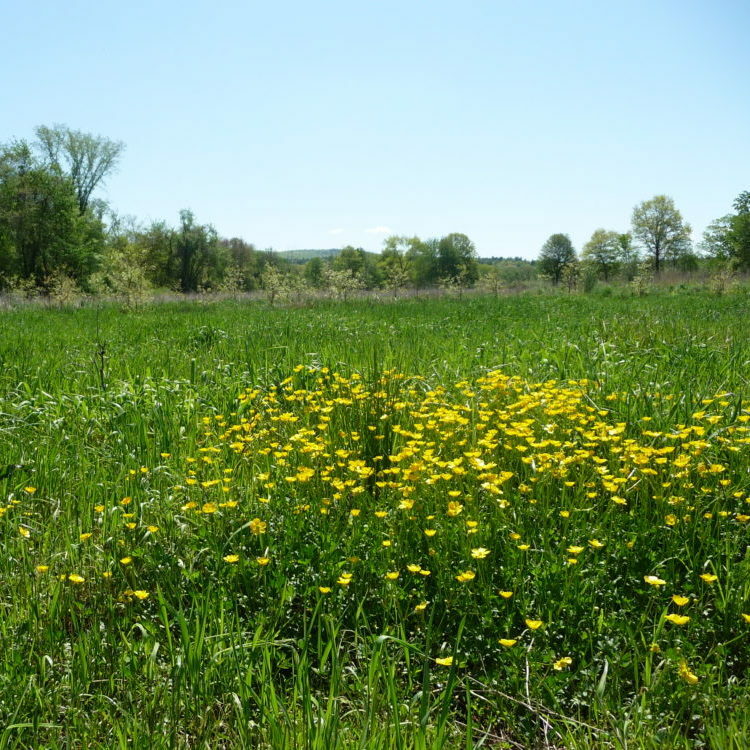 We work with landowners, governmental agencies, citizen groups, and other nonprofits to conserve farmland, woodlands, wildlife habitat, water resources, and scenic vistas in the heart of the Connecticut River Valley of western Massachusetts. 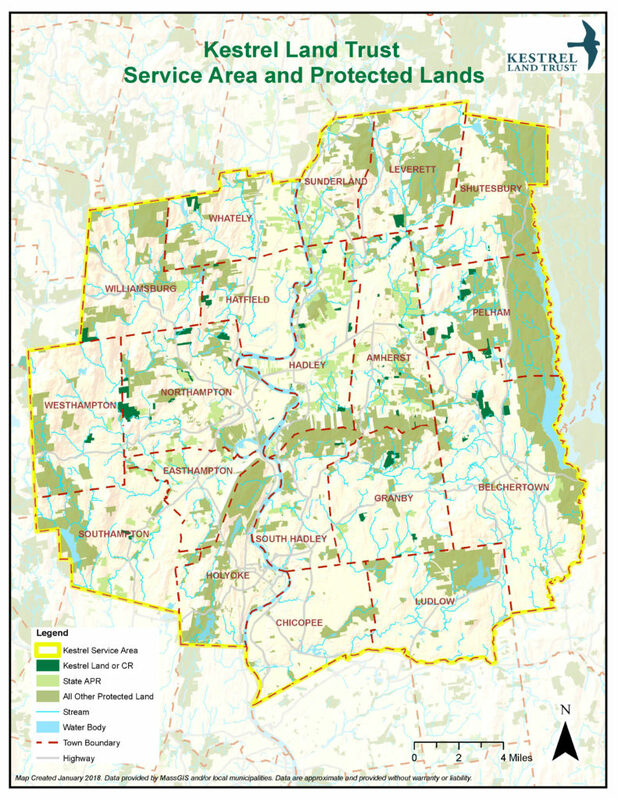 Conserving farmland, woodlands, and wildlands by acquiring Conservation Restrictions (CRs) and Agricultural Preservation Restrictions (APRs) from private landowners who want to conserve their lands.  Creating and enhancing public conservation areas and trails for the community by acquiring land in partnership with local, state, and federal conservation agencies. 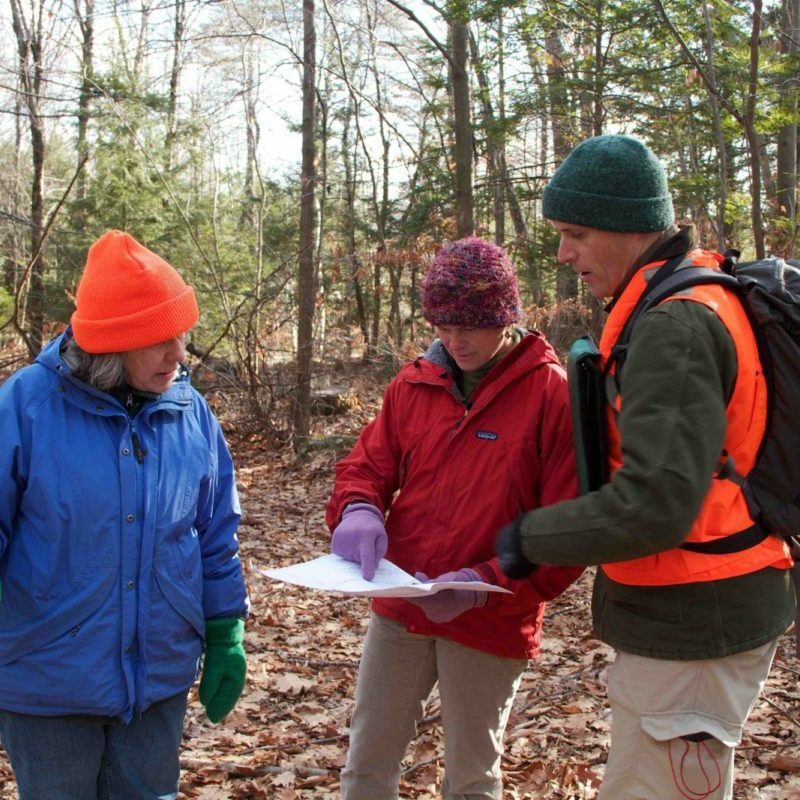 Caring for protected lands by engaging volunteers to monitor and steward land. We also make improvements to the land if we determine that it would benefit wildlife or recreation. 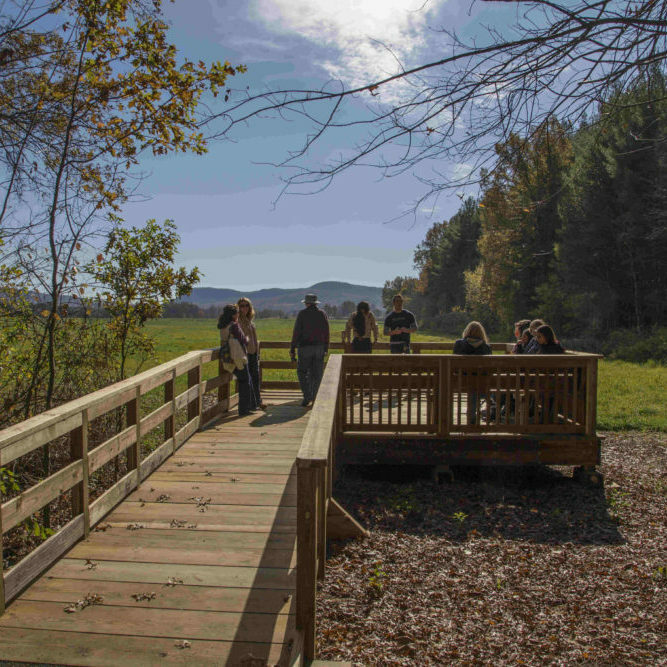 Connecting people to the land, to nature, and to each other with guided walks, educational programs, and events centered around the arts, history, and culture.